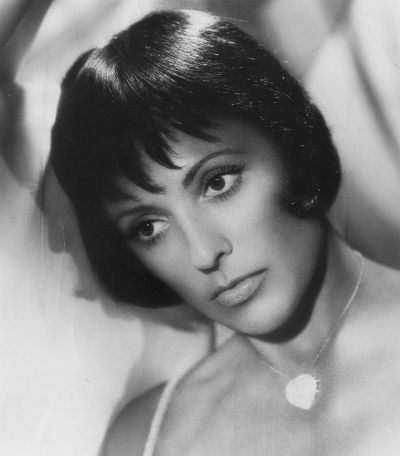 My name is Toni Prima and I am the eldest daughter of Louis Prima & Keely Smith. My family & I desperately need your financial help and sincerely appreciate anything you can do for us. Mother had to retire over five years ago for health reasons and I had to stop working two years ago now due to my own physical problems. I also had a bad car accident a year ago that forced me further into illness. I am now on a walker and unable to stand for very long. I was having a blast working with the UK's great jive & swing band - The Jive Aces. I was also regularly singing with the marvelous Johnny Holiday Show in downtown Los Angeles. Once I had to stop working and Mother had been stopped for a few years - as you can imagine all the savings went out the door. We have all gone into terrible debt and been selling things as we could. It simply is not enough and we need help!!! At this point we are unable to pay household bills, buy groceries & medicine, and keep our caregivers with us which is of utmost importance. Please if you are able to help us out it will be such a blessing!!! No amount is too little - every penny is appreciated - and please share this post!!! God Bless you all and thank you from the bottom of my heart!!! I don't have the exact info on what is ailing Keely Smith but I believe it is a heart ailment. If you would like to give to their Go Fund Me page, you can see their info HERE. The legendary New Orleans singer and pianist Fats Domino, known for hits like "Blueberry Hill" and "Ain't that a Shame," has died. He was 89. Domino, whose real name is Antoine Domino Jr., died on Tuesday afternoon of natural causes, Mark Bone of the Jefferson Parish Coroner's Office confirmed to the Daily News. 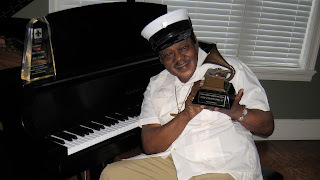 The iconic artist was born and raised in New Orleans and first broke out into the city's rock and roll scene in the late 1940's after joining the band The Solid Senders. His first record "The Fat Man" garnered him national attention — selling one million copies by 1953 after it was released in 1949. It was said to be the first rock and roll record to reach that achievement and some music historians have even credited it to be the first rock and roll record to exist, according to the Rock and Roll Hall of Fame. Domino ultimately sold 65 million records, which is more than any rocker of the '50s except Elvis Presley. His songs landed him on the Billboard pop chart 63 times and the R&B chart 59 times throughout his years. 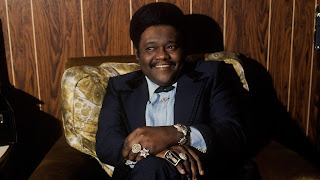 Domino first found himself sectioned to only the R&B charts until his song "Goin' Home" made it to No. 30 on the main chart and the following year his song "Goin' To The River" landed at No. 24. 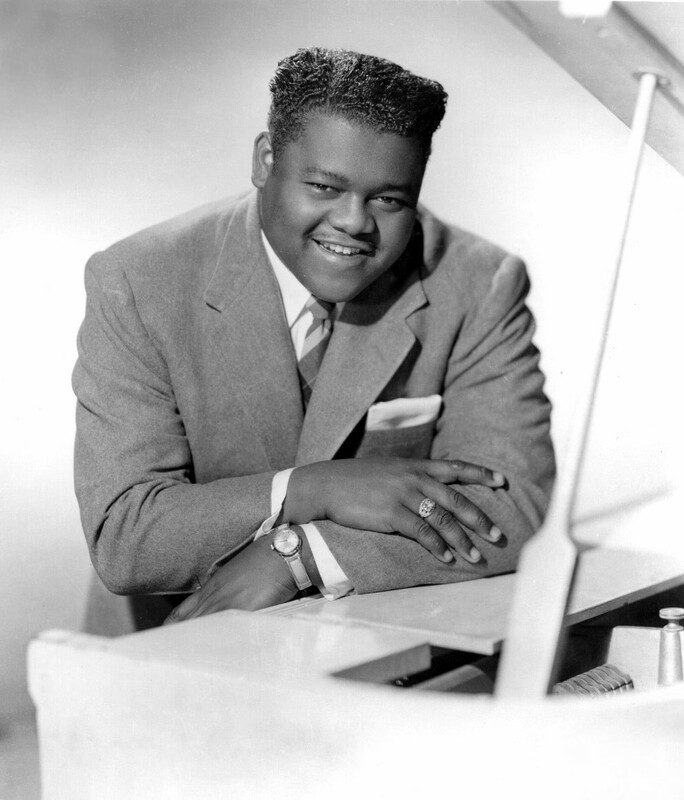 In 1955, "Ain't It A Shame" helped propel Domino's sound across genres and landing at No. 10 on the pop charts. A cover of the track, retitled "Ain't That a Shame," was done by Pat Boone and landed even higher on the pop charts at No. 1 for a period of two weeks. 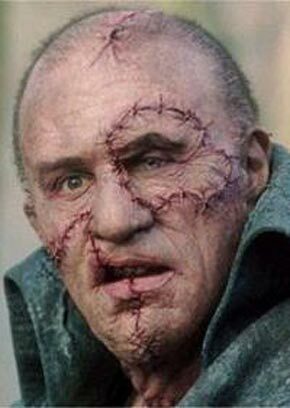 Domino was featured in two films during his heyday, including "Shake, Rattle & Rock!" and "The Girl Can't Help It," both in 1956. 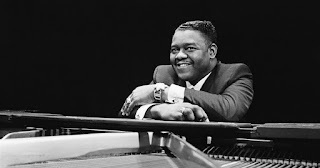 He was inducted into the Rock and Roll Hall of Fame in 1986 and received a Grammy Lifetime Achievement Award in 1987. Former President Bill Clinton gave Domino the National Medal of Arts in 1998. The Hall of Fame largely credited him with influencing the likes of Billy Joel, Elton John and Paul McCartney. Rolling Stone put him on the list of "Greatest Recording Artists of All Time" at No. 25. Harry Connick Jr. credited the musician with paving the way for New Orleans piano players. People love to be entertained by movies and music. However, the viewing audience, especially the American viewing audience have a short attention span. So many great actors and comedians are forgotten as soon as they breath their last breathe. 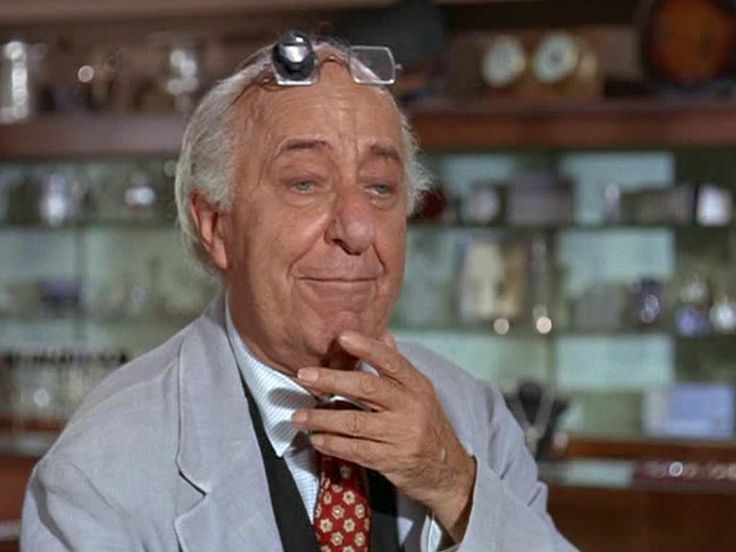 That is such the case with Ed Wynn. Wynn went from a vaudeville giant to a lovable character actor in his later years. He deserves to be up there with the great geniuses of vaudeville like WC Fields and Eddie Cantor. 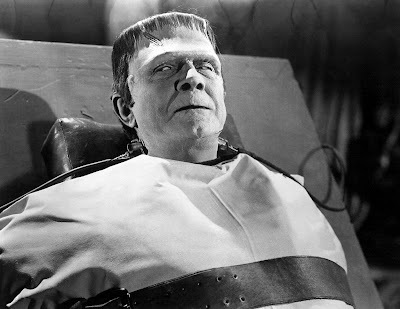 People won't really remember his vaudeville work, but they still should be aware of some of his great movie and television roles later in his life. 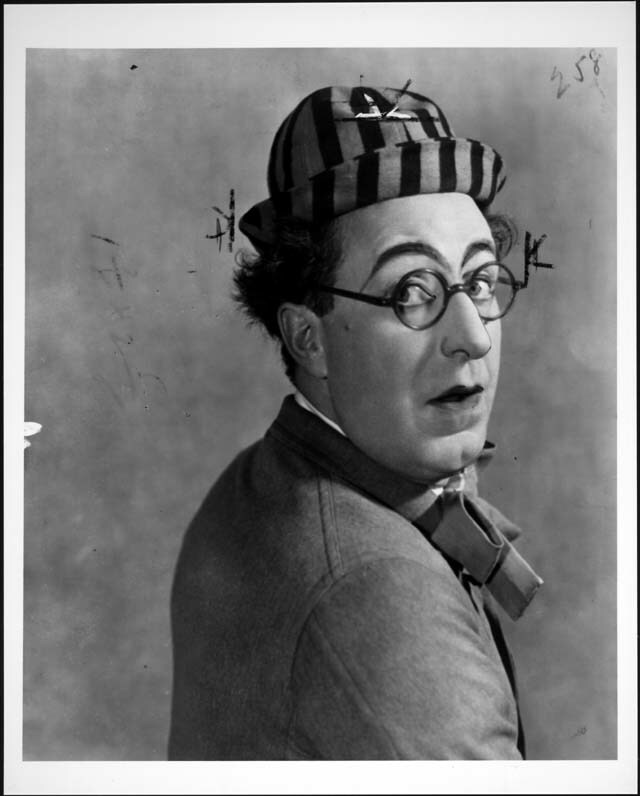 Born Isaiah Edwin Leopold in Philadelphia, Pennsylvania on November 9, 1886, he ran away from home in his teens and eventually adapted his middle name "Edwin" into his new stage name, "Ed Wynn", to save his family the embarrassment of having a low comedian as a relative. In his youth, Wynn worked as an onstage assistant to W. C. Fields. Fields caught him mugging for the audience during his "Pool Room" routine and knocked him unconscious with his cue. Wynn became a headliner in vaudeville in the early-1910s, and was a star of the Ziegfeld Follies starting in 1914. He was best known as a comedian, billed as The Perfect Fool (and starring in a musical revue of that name on Broadway in 1921). Wynn also wrote, directed and produced many shows. He was famous for his silly costumes and props, and he always worked "clean," making his shows suitable for the entire family. He hosted a popular radio show, The Fire Chief for most of the 1930s, heard in North America on Tuesday nights, sponsored by Texaco gasoline. Like many former vaudeville performers who turned to radio in the same decade, the stage-trained Wynn insisted on playing for a live studio audience, doing each program as an actual stage show, using visual bits to augment his written material, and in his case, wearing a colorful costume with a red fireman's helmet. 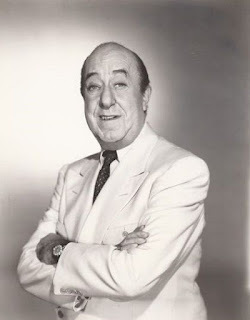 He usually bounced his gags off announcer/straight man Graham McNamee; Wynn's customary opening, "Tonight, Graham, the show's gonna be different," became one of the most familiar tag-lines of its time. Sample joke: "Graham, my uncle just bought a new second-handed car... he calls it Baby! I don't know, it won't go anyplace without a rattle!" By 1930 Wynn was a radio superstar, and he reprised his radio character in two movies, Follow the Leader (1930) and The Chief (1933). Near the height of his radio fame he founded his own short-lived radio network, the Amalgamated Broadcasting System, which lasted only five weeks in 1933. Wynn was offered the title role in MGM's 1939 screen adaptation of The Wizard of Oz, but he turned down the role, as did his Ziegfeld contemporary W. C. Fields. The part finally went to Frank Morgan. In the late 1940s Ed Wynn hosted one of the first comedy-variety television shows, and won an Emmy Award in 1949. Buster Keaton made guest appearances with Wynn, establishing him in television as well. After the end of Wynn's television series, his son, actor Keenan Wynn, had encouraged him to make the career change rather than retire. 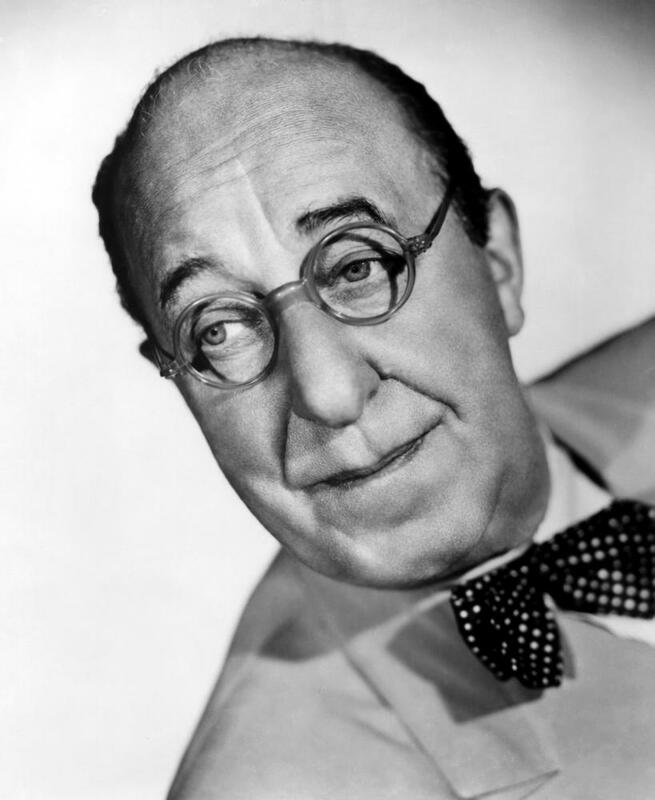 Ed Wynn reluctantly began a career as a dramatic actor in television and movies. The two appeared in two productions: the 1957 Playhouse 90 broadcast of Rod Serling's play Requiem for a Heavyweight. Ed was terrified of straight acting and kept goofing his lines in rehearsal. When the producers wanted to fire him, star Jack Palance said he would quit if they fired Ed. On live broadcast night, Wynn surprised everyone with his pitch-perfect performance, and his quick ad libs to cover his mistakes. Ed and his son also worked together in the Jose Ferrer film The Great Man, Ed again proving his unexpected skills in drama. Requiem established Wynn as serious dramatic actor who could easily hold his own with the best. 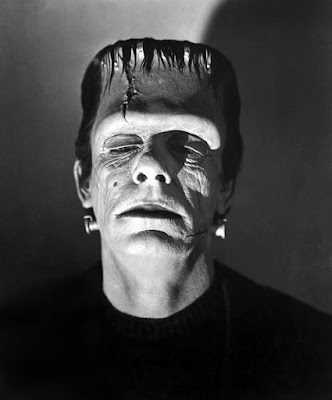 His role in The Diary of Anne Frank won him an Academy Award nomination for best supporting actor in 1959. Also in 1959, Wynn appeared on Serling's TV series The Twilight Zone in "One for the Angels". Serling, a longtime admirer, had written that episode especially for him, and Wynn later starred in the episode "Ninety Years Without Slumbering". For the rest of his life, Ed skillfully moved between comic and dramatic roles. 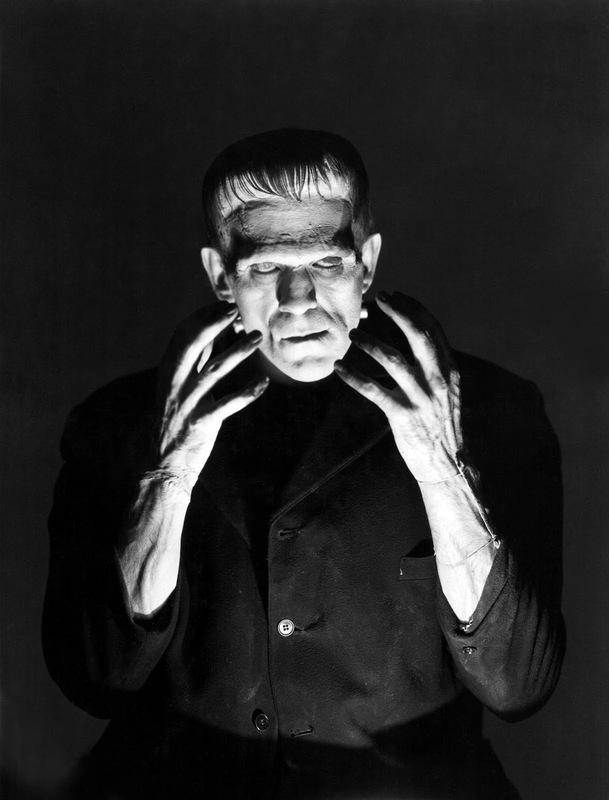 He appeared in feature films and anthology television, endearing himself to new generations of fans. Wynn provided the voice of the Mad Hatter in Walt Disney's film, Alice in Wonderland and appeared as the Fairy Godfather in Jerry Lewis' Cinderfella. 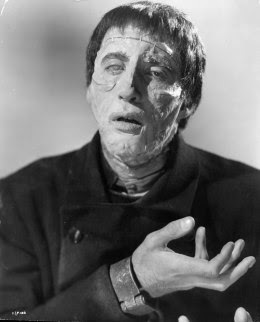 His performance as Paul Beaseley in the 1958 Jose Ferrer film The Great Mangarnered him nominations for a "Best Supporting Actor" Golden Globe Award as well as a "Best Foreign Actor" BAFTA Award. The following year saw him receive his first (and only) nomination for an Academy Award for Best Supporting Actor for his role as Mr. Dussell in The Diary of Anne Frank (1959). In That Darn Cat! (1965) he played Mr. Hofstedder, the watch jeweler. One of his best-known performances during later years was Uncle Albert in Mary Poppins. In addition to Disney films, Wynn was a popular character in the Disneyland production The Golden Horseshoe Review. His last movie was The Gnome-Mobile (1967) in which he played the character Rufus. His role as the toymaker in "Babes in Toyland" is a classic featuring all of his charisma and comedic talent. The year 1977 began poorly for Bing. In March 1977, during a televised concert to celebrate his fifty years in show business, he fell backwards into an orchestra pit headfirst. He ruptured a disc in his back, and was hospitalized for a month. After recovering, he made appearances all over the world, from Norway to England to tape a Christmas special, which featured David Bowie the famous Christmas duet. After taping the special, he recorded his final album, Seasons. Bing’s next stop was the London Palladium for a two-week engagement. Then he and his band went to Brighton where they performed their final performance on October 10. The next day Bing was a guest on the Alan Dell radio show, where he sang eight songs with the Gordon Rose Orchestra. Later that day he posed for photos for the Seasons album. 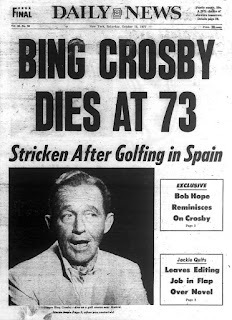 The next day Bing headed for Spain to play golf and die. On the afternoon of October 14, 1977, Bing was playing at the La Morajela golf course near Madrid, Spain. He finished 18 holes with a score of 85, and with a partner, defeated two Spanish golf pros. After his last putt, Bing bowed to applause and said, "It was a great game." He was about 20 yards from the clubhouse, when he collapsed from a massive heart attack. His three golfing companions remarked that he did not look tired and was even singing around the course, though he seemed to be favoring his left arm near the end of the game. They thought he had slipped. They carried him to the clubhouse, where a physician attempted to revive him, to no avail. 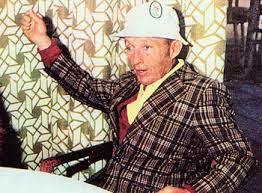 Bing Crosby was dead on arrival, at the Red Cross hospital. He was 74. A few hours after learning of her husband’s death, Kathryn issued a statement, "I can’t think of any better way for a golfer who sings for a living to finish the round." Their son Harry, 19, and the family’s former butler, Alan Fisher, flew to Spain to accompany Bing’s body back to LA. I have a confession to make. I do not like Jerry Lewis. When he was teamed with Dean Martin, I always thought that Dean was the talented one, and his character in all of Jerry's movies were the same. Personally, Jerry Lewis always seemed like a bitter and angry man. 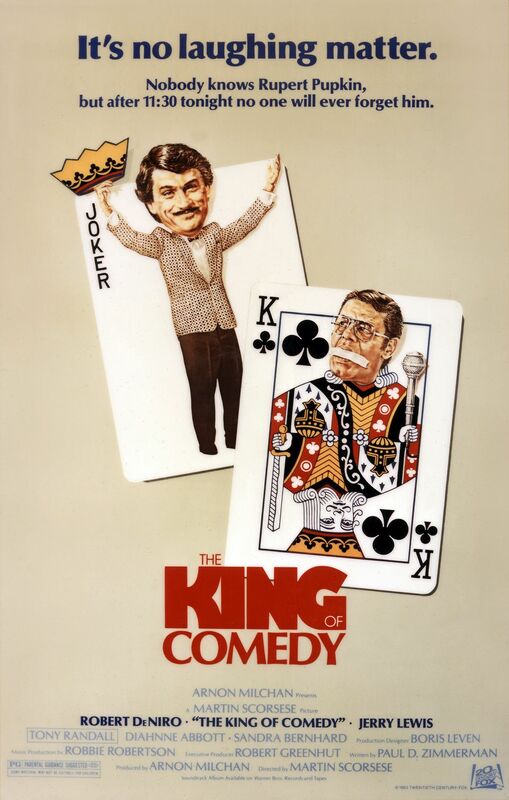 However, one of my favorite movies of all-time was The King Of Comedy. 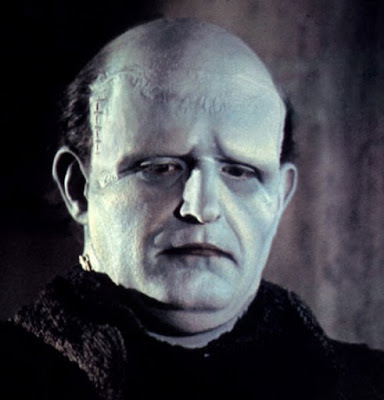 Since Lewis died a couple months ago, I got the opportunity to watch the underrated 1982 film, and surprisingly Jerry was the best part of the film. The King of Comedy is an American satirical black comedy film directed by Martin Scorsese and starring Robert De Niro, Jerry Lewis and Sandra Bernhard. Written by Paul D. Zimmerman, the film focuses on themes including celebrity worship and American media culture. 20th Century Fox released the film on February 18, 1983, in the United States, though the film was released two months earlier in Iceland. The film began shooting in New York on June 1, 1981, to avoid clashing with a forthcoming writers' strike, and opened the Cannes Film Festival in 1983. After Raging Bull was completed, Scorsese thought about retiring from feature films to make documentaries instead because he felt "unsatisfied" and hadn't found his "inner peace" yet. He had purchased the rights of a script by film critic Paul D. Zimmerman. Michael Cimino was first proposed as director but eventually withdrew from the project because of the extended production of Heaven's Gate. Scorsese pondered whether he could face shooting another film, particularly with a looming strike by the Writers Guild of America. Producer Arnon Milchan knew he could do the project away from Hollywood interference by filming entirely on location in New York and deliver it on time with the involvement of a smaller film company. 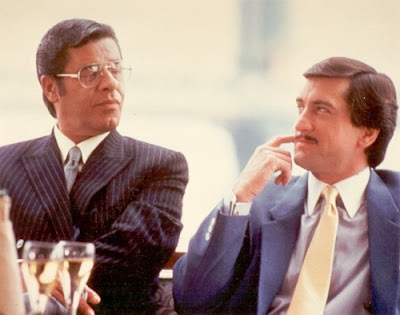 In the biography/overview of his work, Scorsese on Scorsese, the director had high praise for Jerry Lewis, stating that during their first conversation before shooting, Lewis was extremely professional and assured him before shooting that there would be no ego clashes or difficulties. Scorsese said he felt Lewis' performance in the film was vastly underrated and deserved more acclaim. Robert DeNiro prepared for Rupert Pupkin's role by developing a "role reversal" technique, consisting in chasing down his own autograph-hunters, stalking them and asking them lots of questions. As Scorsese remembered, he even agreed to meet and talk with one of his longtime stalkers. DeNiro also spent months watching stand-up comedians at work to get the rhythm and timing of their performances right. Fully in phase with his character, he went as far as declining an invitation to dinner from Lewis because "he was supposed to be at his throat and ready to kill him for [his] chance." 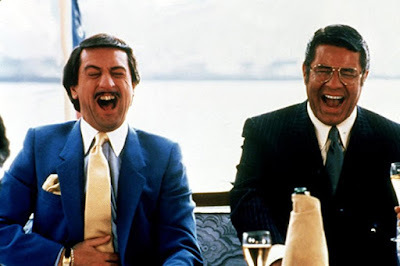 According to an interview with Lewis in the February 7, 1983, edition of People magazine, he claimed that Scorsese and De Niro employed method acting tricks, including making a slew of anti-Semitic epithets during the filming in order to "pump up Lewis's anger." Lewis described making the film as a pleasurable experience and noted that he got along well with both Scorsese and De Niro. Lewis said he was invited to collaborate on certain aspects of the script dealing with celebrity life. He suggested an ending in which Rupert Pupkin kills Jerry, but was turned down. As a result, Lewis thought that the film, while good, did not have a "finish." 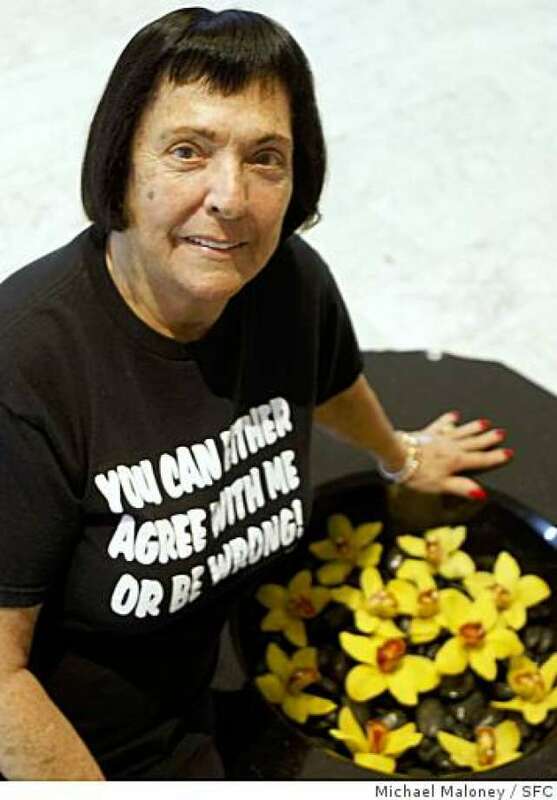 In an interview for the DVD, Scorsese stated that Jerry Lewis suggested that the brief scene where Jerry Langford is accosted by an old lady for autographs, who screams, "You should only get cancer," when Lewis politely rebuffs her, was based on a real-life incident that happened to Lewis. Scorsese said Lewis directed the actress playing the old lady to get the timing right.